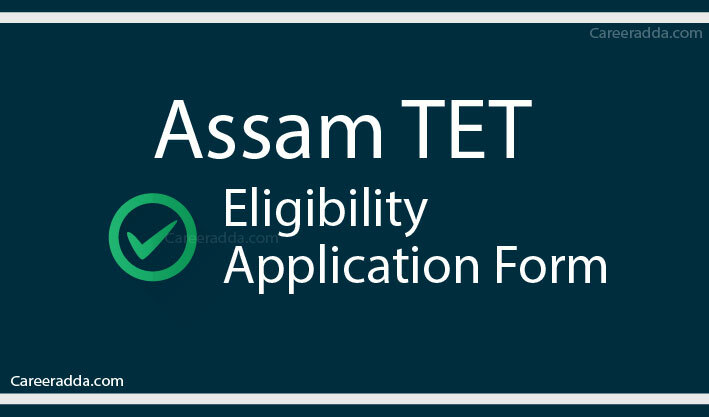 Assam TET application form 2019 will be released online and applications are invited from eligible candidates. Assam TET apply online procedure is expected to begin in April 2019 inviting candidates to apply for the various posts of Graduate teachers in Secondary schools. Assam TET Eligibility criteria will be decided by the Rashtriya Madhyamik Shiksha Abhijan commonly referred to as RMSA, Assam. The entire application procedure will be carried out in the online mode and candidates can get all updates and latest news from the official website of RMSA @ www.rmsaassam.in. All details regarding application, eligibility criteria, how to apply online has been covered in this article. The RMSA is the conducting body of the Assam TET exam and therefore sets the eligibility criteria that candidates must fulfil to be considered for the post. Candidates applying to the post must be Indian nationals and must be a resident of Assam state. All candidates applying as Graduate teachers must possess the following qualifications as per Schedule II. All candidates must necessarily possess either a BT/B.Ed. degree from a recognized University/college which is a mandatory prerequisite. All candidates must have passed the HSLC/equivalent exam with Assamese as one of the languages/must have a Diploma in Assamese issued by the Axom Sahitya Sabha/must have studied in an Assamese medium school up to the HSLC level. Candidates applying for the Assam TET exam must be aged between 18 years and 43 years of age. However, candidates of the following categories are given relaxation in the upper age limit. Candidates who are working under the scheme of ‘Strengthening and Improvement of the Quality Education in the State’ for a maximum period of up to 5 years will also get relaxation in the upper age limit. As soon as the official notification is released, the RMSA will open up the application portal for all prospective candidates to apply for the various posts under the Assam TET exam 2019. The application process will be conducted entirely in the online mode with candidates being able to fill out all details, upload necessary documents and pay the application fees all in the online mode. Offline mode of application is not available for this exam. Who Can Apply For Assam TET? 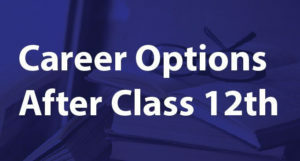 The following candidates can apply for the different posts available after clearing the Assam TET exam 2019. Any candidate who fails to fulfil even one of these criterions, shall not be considered eligible for applying and appearing in the exam. Assam TET 2019 : How To Apply Online? Candidates can follow the given steps to submit Assam TET application form 2019. The payment can be made in the online mode using Net banking/credit card/debit card options. Candidates can download and keep a copy of the duly filled in application form for future reference. The application fee for the Assam TET exam 2019 can be paid by the candidate only in the online mode using the Net banking/debit card/credit card options. No offline mode of payment will be allowed or accepted. Candidates cannot be claim back the paid amount even if they are unable to attend the exam due to any reason. Application fees once paid shall not be refunded in any case. 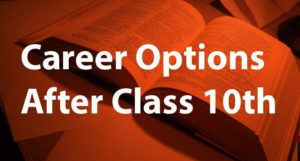 The application fees for the unreserved category candidates is Rs 400. However, candidates belonging to the reserved category shall get relaxation that will be notified once the official advertisement is officially released. Candidates must possess the following set of documents while applying for the Assam TET 2019. Q. Can Any Changes Be Made In The Application Once It Is Finally Submitted? A. Once the application form is finally submitted, no major changes/modifications can be made. Candidates must therefore fill in all the details carefully and properly while applying to avoid any errors. Q. Will There Be Any Offline Mode Of Application Procedure? A. The entire application procedure right from filling of the form to payment of the application fees shall be conducted purely in the online mode. There will be no offline mode.